The Paso Robles baseball team beat Arroyo Grande 10-3. 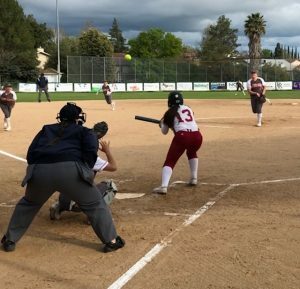 The Paso Robles softball beat Arroyo Grande 7-2. Jaiden Ralston struck out 16 in the game. Atascadero softball team in a tournament late last week. 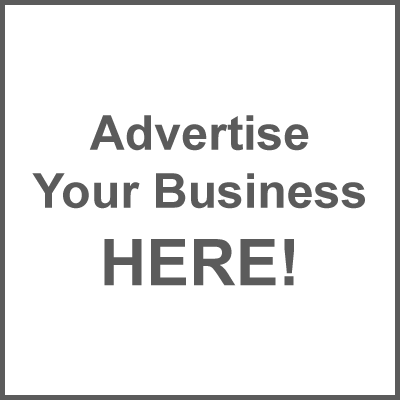 They beat Morro Bay 7-4, and St. Bonaventure 9-0 on Friday. On Saturday they beat Pioneer Valley 11-1, and lost to Golden Valley of Merced 1-0. In the mountain league, Paso Robles and Atascadero baseball teams are tied for third place with identical 3-5 records. 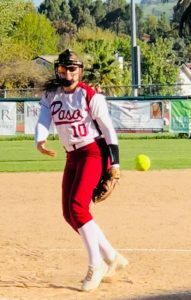 In softball, Paso Robles leads with a record of 9-1. Atascadero second with a record of 8-1.